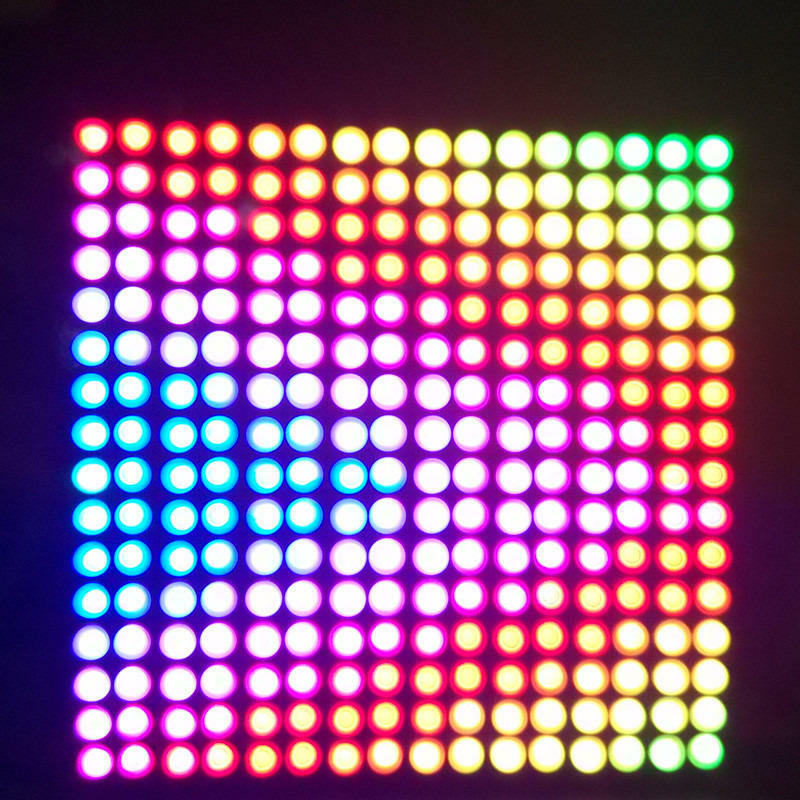 The WS2811 SMD5050 RGB LED, every led built-in(embedded) an WS2811 IC,, therefore every one led lighting effect can be control, every rgb led is digital addressable. Arduino compatible.You can control the strip by your programmable arduino. 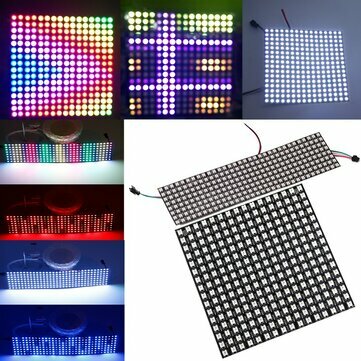 Every one LED lamp can be arbitrary cut off, good flexibility, easy installation, can be arbitrary bending. Match use controller can appear colorful curtain-up/ flow water/raindrop/jump flash and so on hundreds of lighting effect, you can also edit animation effect by coreldraw/flash/LedEdit software. 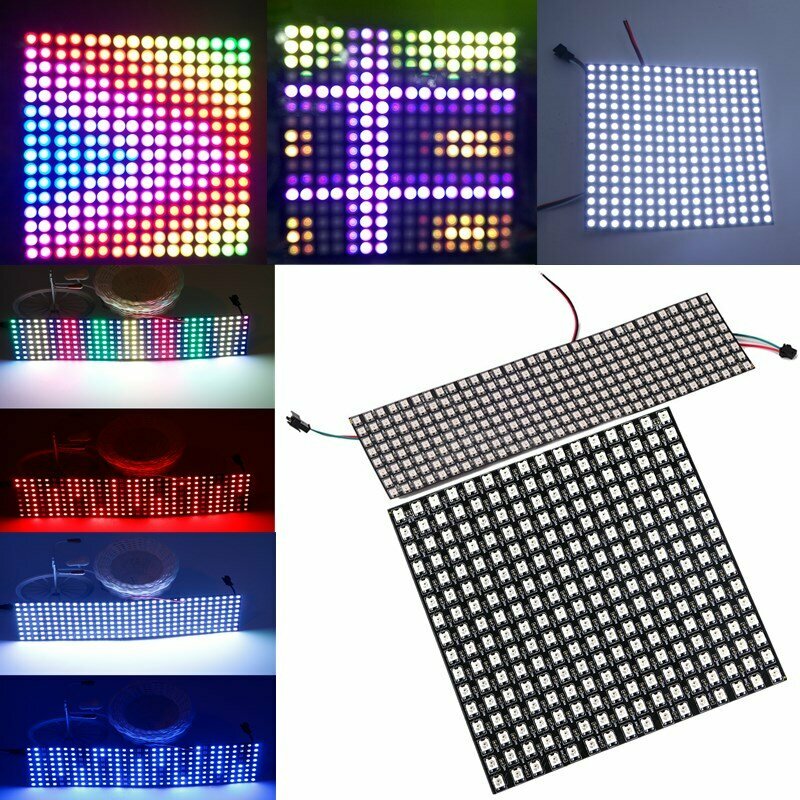 Making led screen, led wall, advertising board. Apply to hotel, KTV, bars, advertisement company, decoration company, the city lighting project, entertainment and leisure places lighting.